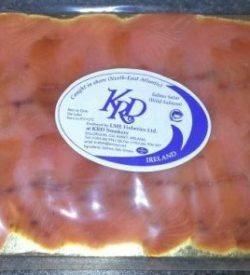 KRD smoked salmon can be purchased from our shop in Killorglin or using our mail order service. 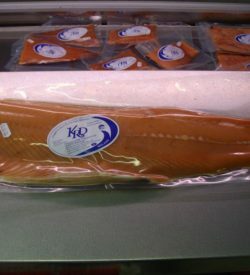 We ship our smoked salmon products by courier from Killorglin on Mondays through Fridays. 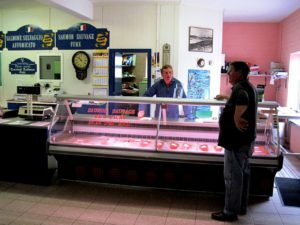 Our couriers do not collect on Saturdays, Sundays or Bank Holidays, orders placed during these times will be shipped on the next available shipping day.